Proceed to Kumarakom approx. 60 Kms, the backwater region of Kerala. Upon arrival check in to your hotel. Rest in the eveing is free to relax. Overnight stay in Kumarakom. 10th Feb Kumarakom – Kochin Leave for Kochin approx – 60 Kms/ 1.5 Hrs. 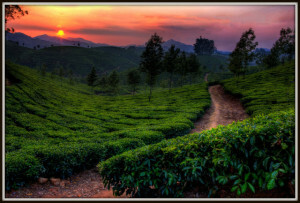 Sightseeing in Kochin & Drop at Kochin Airport/ Railway station for onwards journey.